The following folder/file can't be unhidden. The following folder/file can't be unhidden: Pictures Error Message: Access is denied. Can I system restore, to get all the things I had before downloading your software, then undo system restore to get back the documents I made for work after downloading your software, PLEASURE TELL ME MY PICTURES, VIDEOS, AND DOCUMENTS aren't lost forever, there has to be some way to restore what I had before downloading your software, and after I downloaded it. PS. I just want everything back to the way it was before I downloaded the this software...smh. PLEASE HELP!! 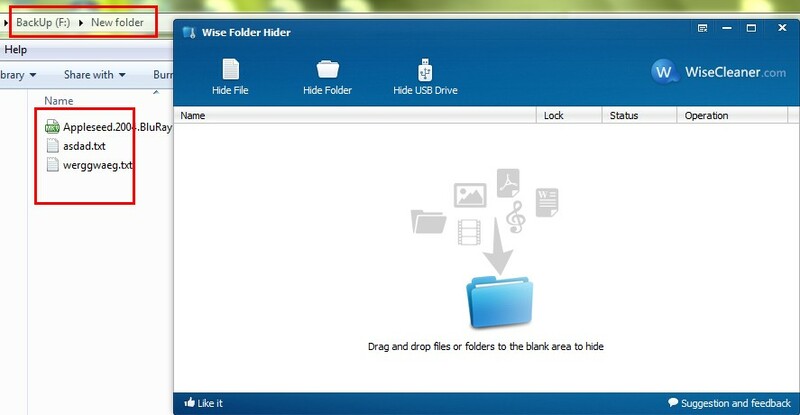 Are you starting wise folder hider as an administrator? Can you tell me more details about it? How do you operate it? 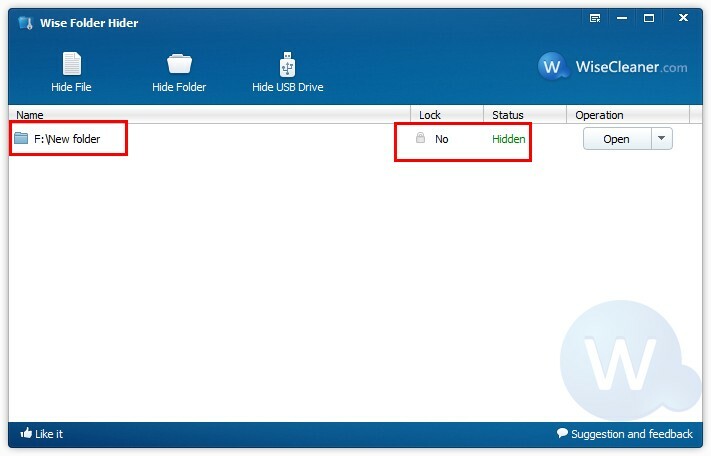 1, Hide folder without password, then close Wise Folder Hider, you can not see it in its original directory. 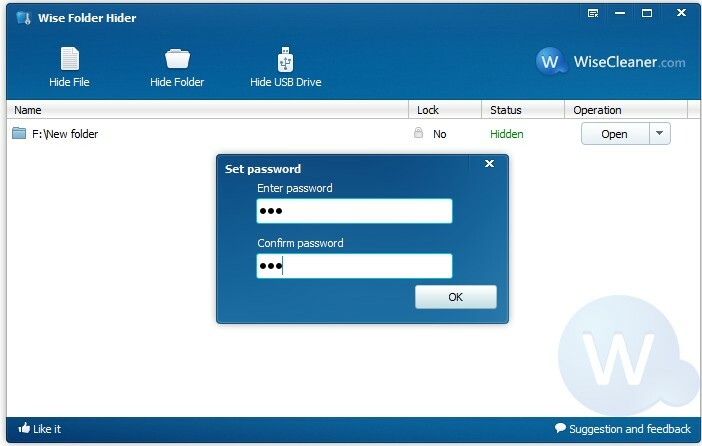 2, Run Wise Folder Hider, you can see your folder is listed. Then, set password. 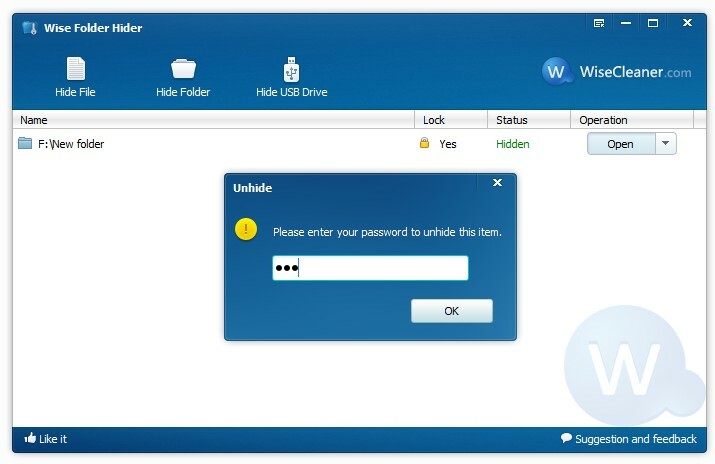 Close Wise Folder Hider. 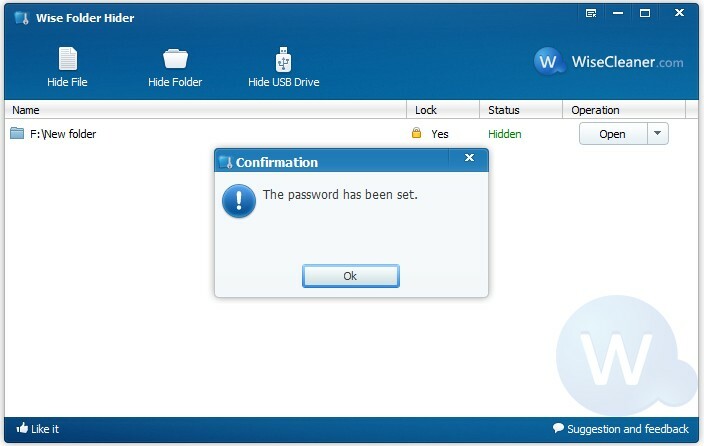 3, Run Wise Folder Hider again, click "Open" to open your folder or "Unhide" to show your folder, it require you to type password. And didn't WiseCleaner's reply help? 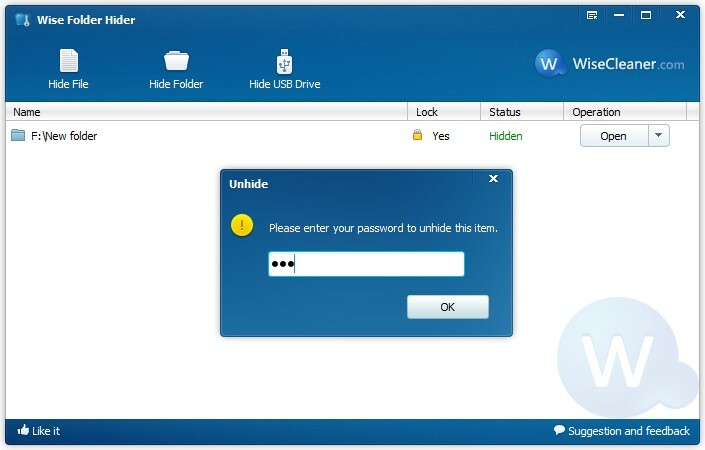 Are you using the latest (Wise Folder Hider) version? Windows version? x86 or x64? home, pro, ultimate, or what?